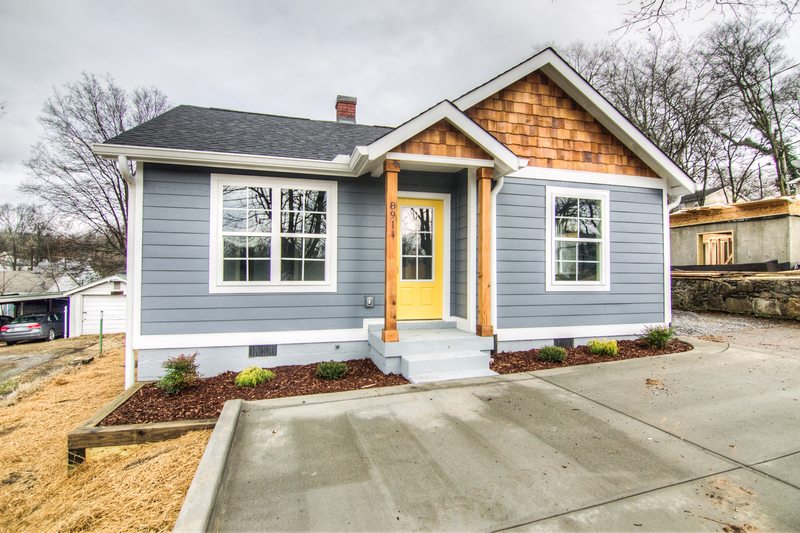 If you are looking for available home in East Nashville, start here. Hip and trendy, East Nashville is the quintessential artists neighborhood in Music City and has a thriving community. There are a variety of wonderful shops and boutiques in the area, many within walking distance of picturesque Five Points. The homes in the surrounding area include houses, townhouses, duplexes and even converted apartments! The homes in East Nashville continue to gain a reputation as being some of the most charming residences in the area. Many East Nashville homes are historic and have incredible features and architectural details not found in new homes. However, there are lots of incredible remodels taking place too, where mixes of old and new come together to make a perfectly wonderful and modern home.